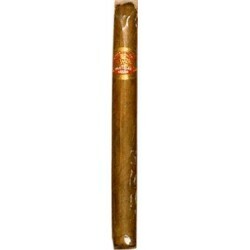 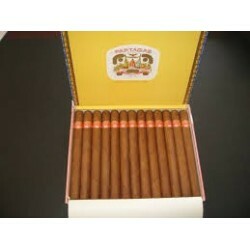 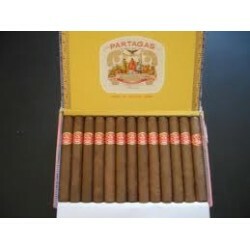 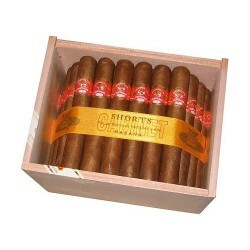 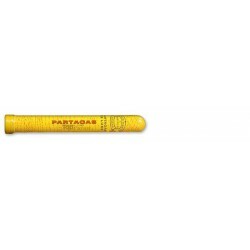 Partagas There are 20 products. 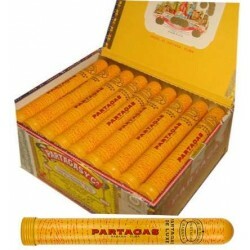 4,60 € Tobacco product, No remote sales only order for removal in our premises. 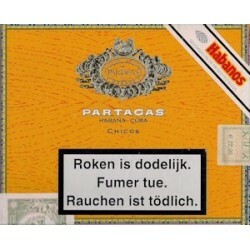 115,00 € Tobacco product, No remote sales only order for removal in our premises.